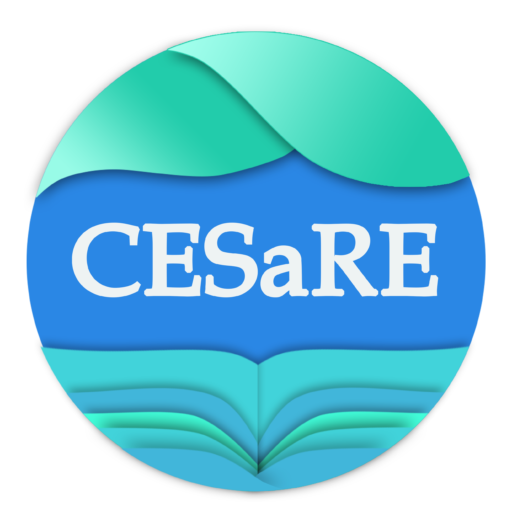 Through Academic, Industry and Corporate funding assistance, CESaRE will transform academic publication within the Caribbean. Formative stages of a Journal are make-or-break and to encourage researchers to publish with CESaRE, we will need to waive publication fees in the first 3 years. As we grow our membership and readership, we need vital funds to establish CESaRE as an internationally recognized Journal. Just a collection of articles? That is not enough in today’s academic atmosphere and CESaRE’s innovative steps to see the Journal function beyond conventional confines will require funding outside a typical Journal business model. CESaRE will raise funds through our Crowdfunding Campaign on various platforms, through funding calls from major international organizations such as the UNDP GEF, and through industry and corporate sponsorship within the Caribbean region.